The Honest Company has been around now for more than 4 years. It has over 500 employees, over 100 products,… A growing company; evolving and surprising every single day! I’ve tried out almost every ‘Personal Care’ product, because if it is safe and effective for me, then it will be safe and effective for my kids in the future. 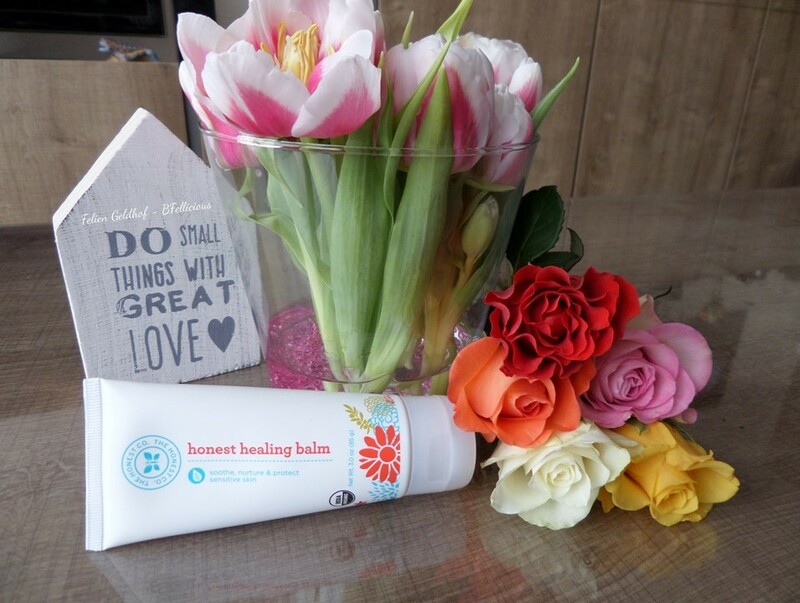 I had high expectations for one product as the promises made were amazing: The Honest Organic Healing Balm. This balm really has some powers. It definitely fulfilled all my expectations and I even dare to say it performed even better. It was my healing buddy after my surgeries, my scars healed nicely. It really works well on dry skin and a mild form of eczema. The scent is natural, which I love! Tamanu Oil; helps restore and balance the skin moisture. Chamomile and Calendula; gently calming and soothing. A must-have product in every home! You can find 5 ways the Organic Healing Balm can support your skin here. Go to honest.com and buy your balm, you won’t regret it!